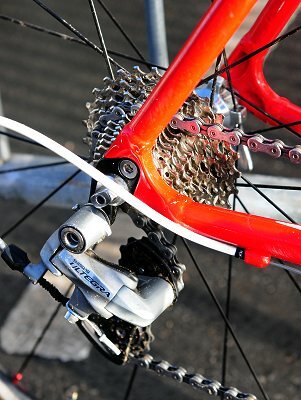 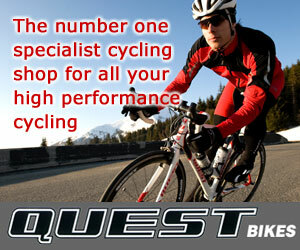 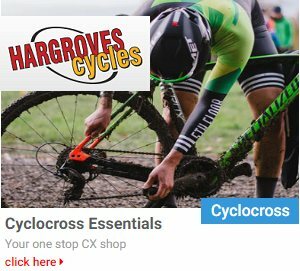 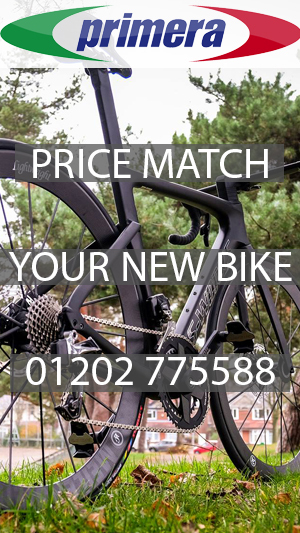 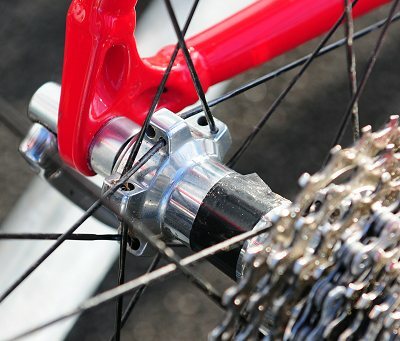 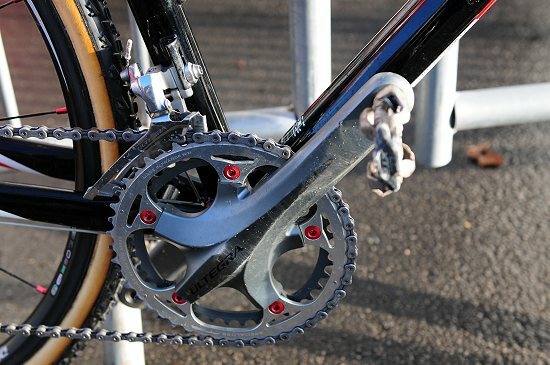 As used by the Hargroves Cycles team. 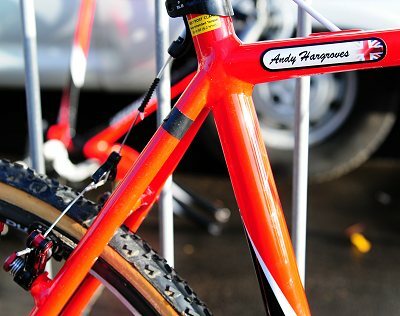 This one is Andy Hargroves bike (one of them!). 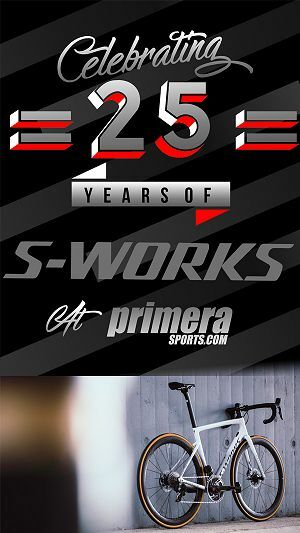 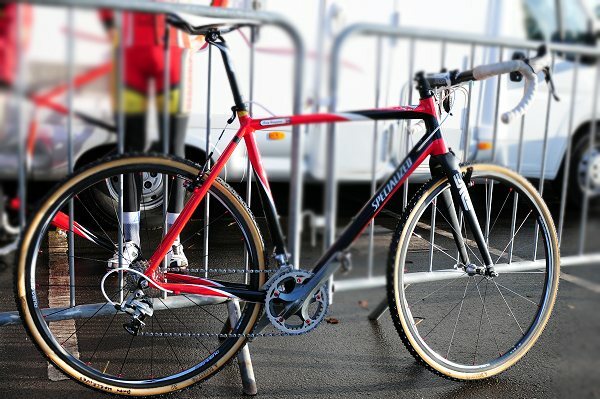 Specialized Crux Elite frame, with modified cables to have outer cable going all the way to the back brake.Â The forks are Enve Cross tapered forks with Gore Professional sealed cables. 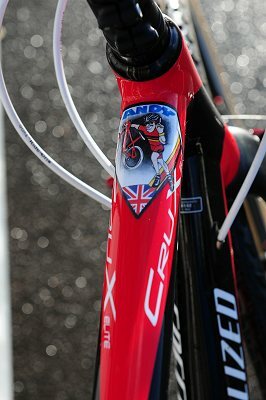 The handlebars are 44cm on a 120mm stem. 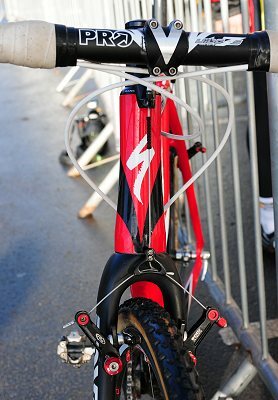 Seatposts and stem come from the team’s sponsor, Pro Vibe Aluminium. 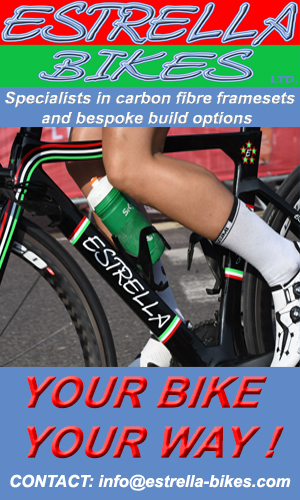 Wheels are a mixture of Shimano C24’s and C35’s with 12-25 or 12-27 Ultegra cassettes.Â Tubulars are a mixture of Dugast 32mm Typhoons and 32mm Rhinos as well as Specialized 33mm Terra, 33mm Tracer and 33mm Trigger.Â Groupsets are Shimano Ultegra with the alteration of Dura Ace shifters. 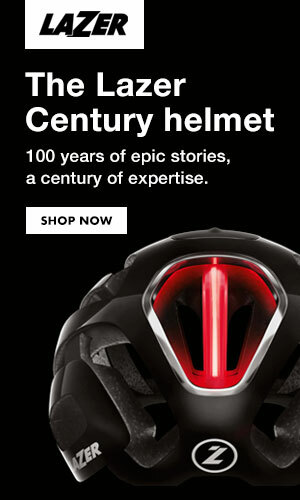 Saddle is a titanium railed Specialized Toupe Expert 155.